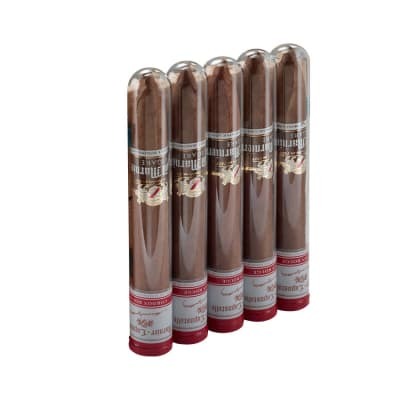 Avo Limited Edition cigars are special blends created annually for Avo's birthday. 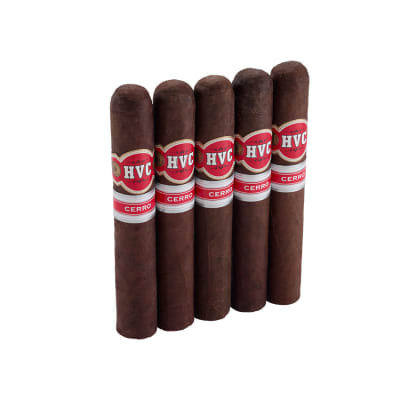 These editions are quite a departure from the main line Avo cigars, in that, they are deftly handmade with specially grown and aged tobaccos primarily from The Dominican Republic. 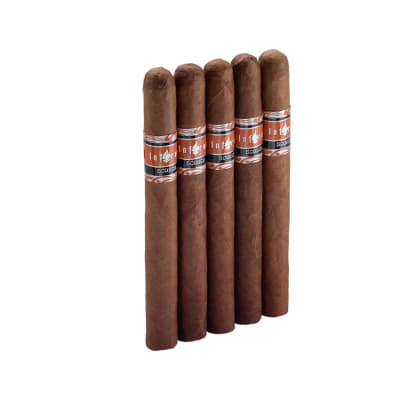 The cigars tend to be medium to full in body, highly complex, and well-balanced. 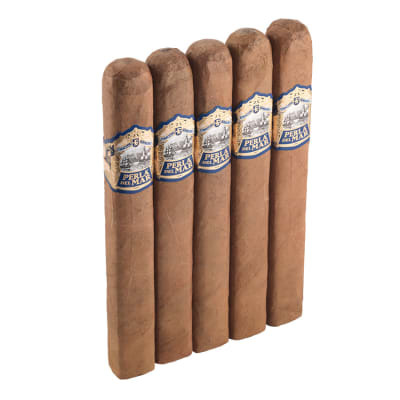 If you're looking for a truly opulent premium cigar, Avo Limited Editions are a must-smoke for every savvy cigar aficionado. Order your box now. 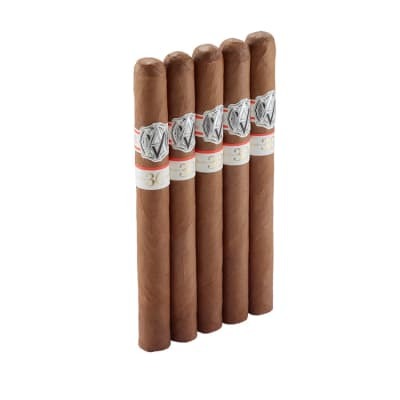 Purchased this product? Share your thoughts with other customers by being the first to write a review!